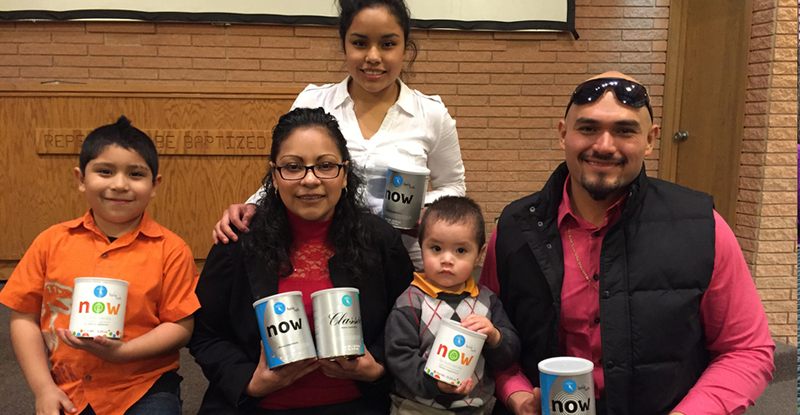 Serving people in the lowest level of poverty in South Oklahoma City. Many in this neighborhood have no health insurance, and lack proper nutrition. Since 2012, the product has become a staple of the clinic. 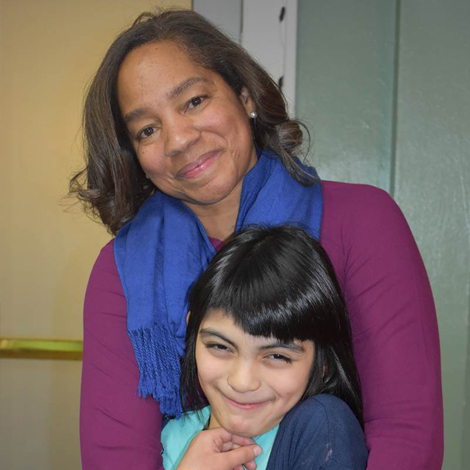 Clinic Director, Beverly North, has been tracking the results of many of the patients, including numerous children with ADD, ADHD, and kids on the autism spectrum. A common problem with children with autism spectrum disorder is that “children with ASD are five times more likely to have mealtime challenges such as tantrums, extreme food selectivity, and ritualistic eating behaviors. They also found inadequate nutrition to be more common among children with autism than in those unaffected by the disorder” ( www.autismspeaks.org ). In all the cases at Lighthouse, Reliv products have made a remarkable difference in behavior and mood for these young patients.